The Commentary on Revelation is written in a verse-by-verse style, E W Bullinger devotes major discussions to key problems contained in the book of Revelation. 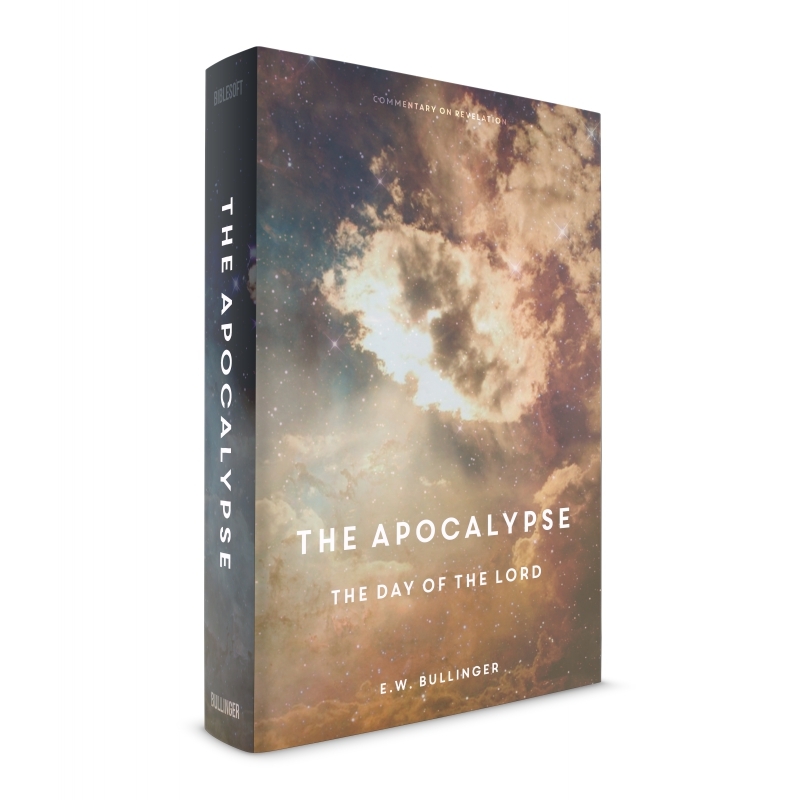 Bullinger reveals a powerful, devotional way to approach the book of Revelation. Revelation is one of the most difficult, widely argued books of the Bible. However Bullinger, an untiring scholar of God’s word, treats the book of Revelation not as a work to be interpreted by man, but as God’s own interpretation of the future to us. Bullinger’s vast knowledge of the Scriptures, his unique grasp of history, and his unusual interpretative ability will challenge you to rethink your views of interpretation.